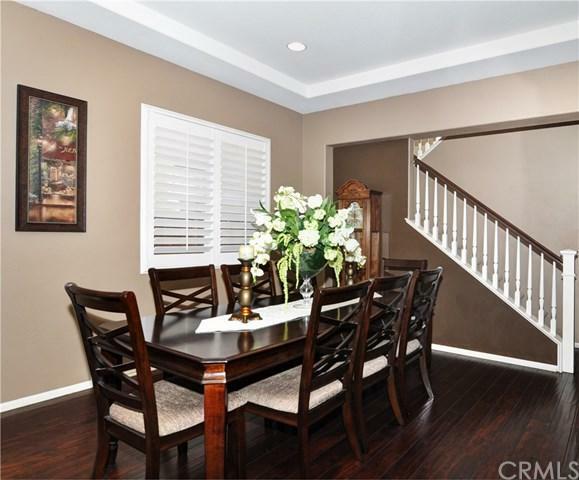 This fabulous four bedroom home is highly upgraded and offers the best in modern living. 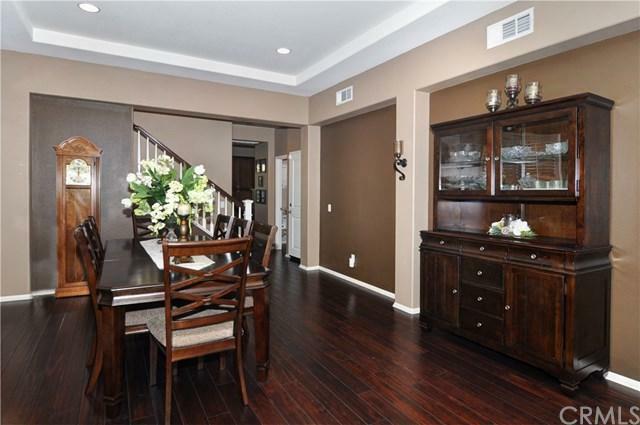 Enter into the living/ dining area with its luxurious dark flooring and shutter accented windows. There+GGs plenty of room in the dining area for the largest of dinner parties. The spacious kitchen open to the family room for a great room feeling. With modern cabinetry, center island, granite counters and stainless appliances this kitchen is a dream. Plantation shutters and recessed lights are an added plus to the modern look. Sliding glass door exits to the private patio, perfect for indoor/outdoor living and entertaining. The family room is also accented by luxurious dark floors, stylish plantation shutters and a warm cozy fireplace. Association has pool, BBQ area, trails, tennis, gym/exercise room and clubhouse. Amenities include plantation shutters, recessed lighting, attached garage, designer paint, convenient +-+ bath on the main floor, ceiling fans, private block wall, indoor laundry with storage cabinetry, walk in closet in master, covered patio, pavers in the back patio, fully fenced yard. 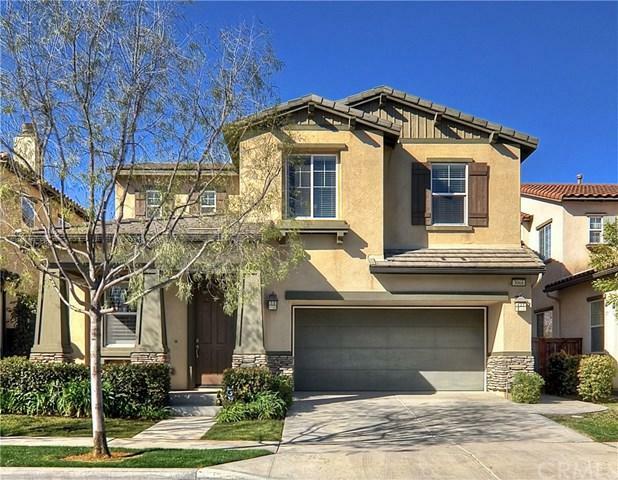 Convenient to schools, shopping and freeway access. 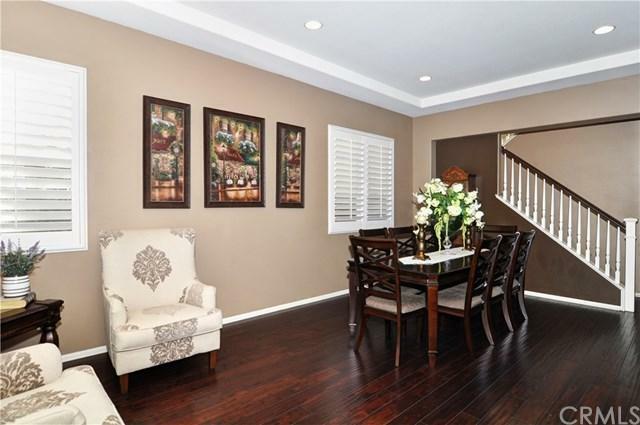 Beautifully maintained this home is ready to move in.